The look of this engagement ring is simply stunning. 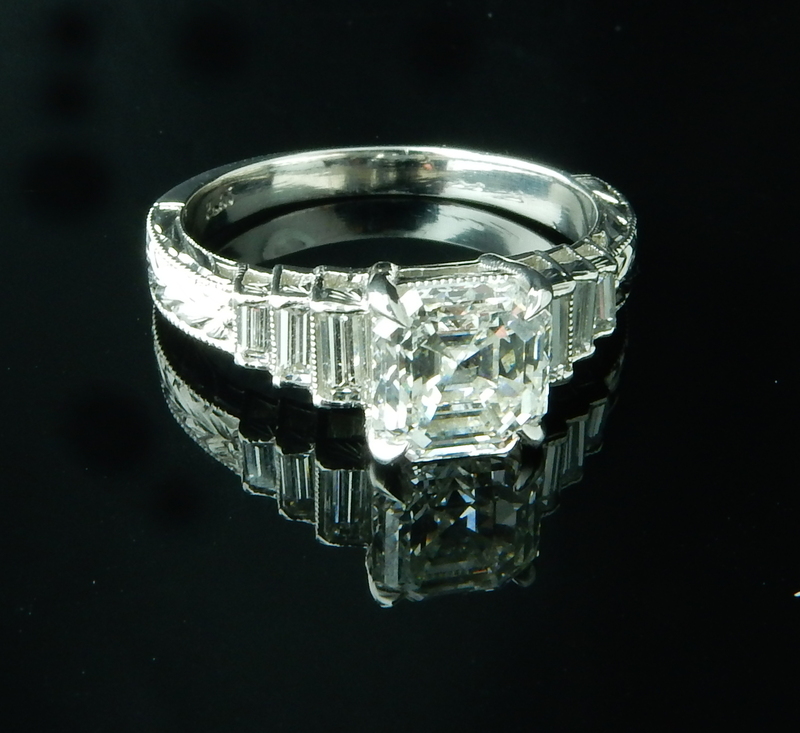 Baguettes and hand engraving flank and compliment a GIA certified Asscher cut diamond, coming together to create the perfect ring! This ring sparkles like no other! 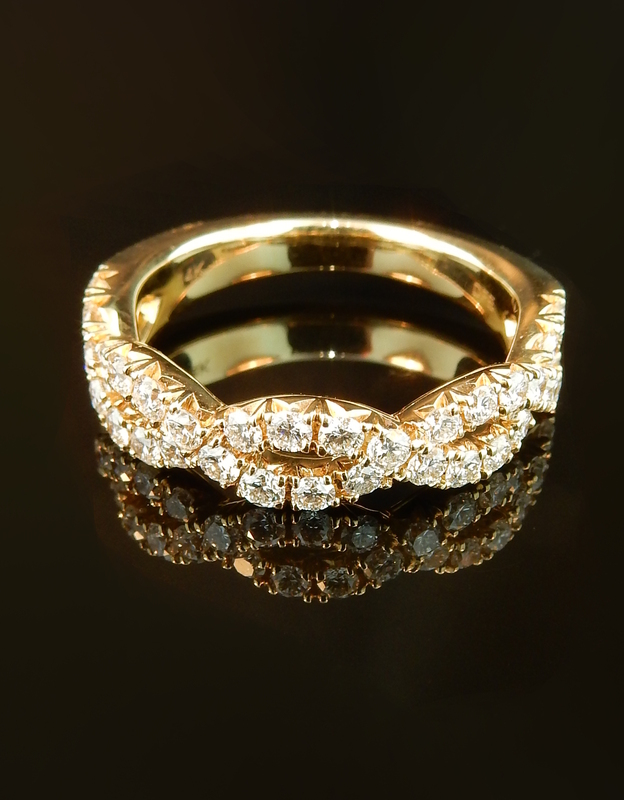 With 5 rows of diamonds, this band is the perfect compliment to any engagement ring. Using high quality, well matched diamonds, this simple yet elegant diamond band is that perfect wedding ring you have been looking for! Eternity bands can be incredible on their own but also can add a very special accent of sparkle to your engagement ring. 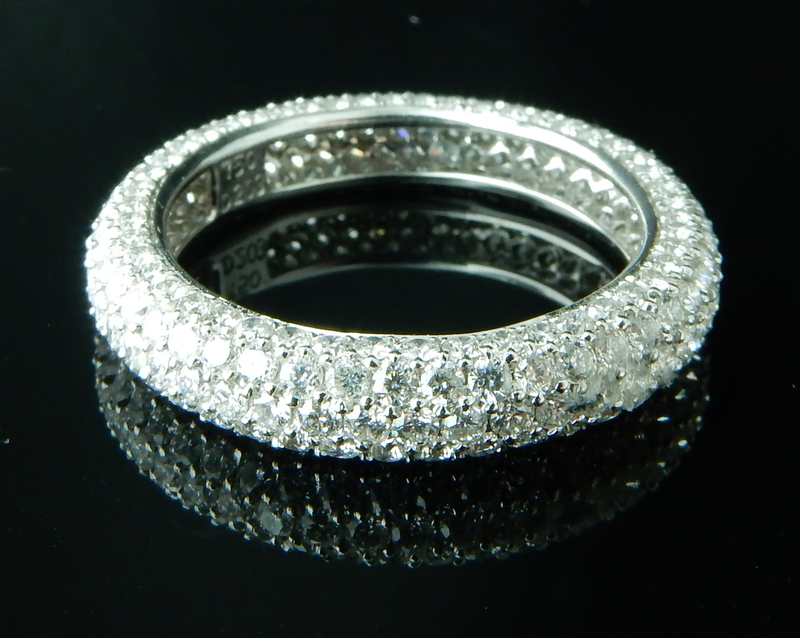 This 3.01tcw diamond eternity band is the perfect size. It is truly beautiful on it's own but next to your engagement ring is where it should be! This band is so unique! 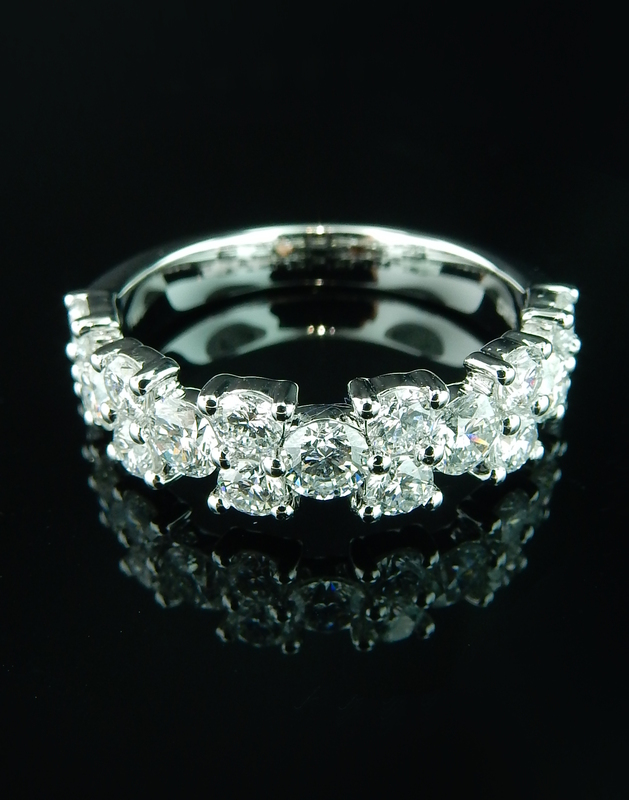 Featuring an alternating display of round brilliant diamonds, this band is one of a kind. The diamonds have a total carat weight of 1.50tcw and have VS clarity with F-G color. The diamonds are only set on the top of the band to maximize sparkle! 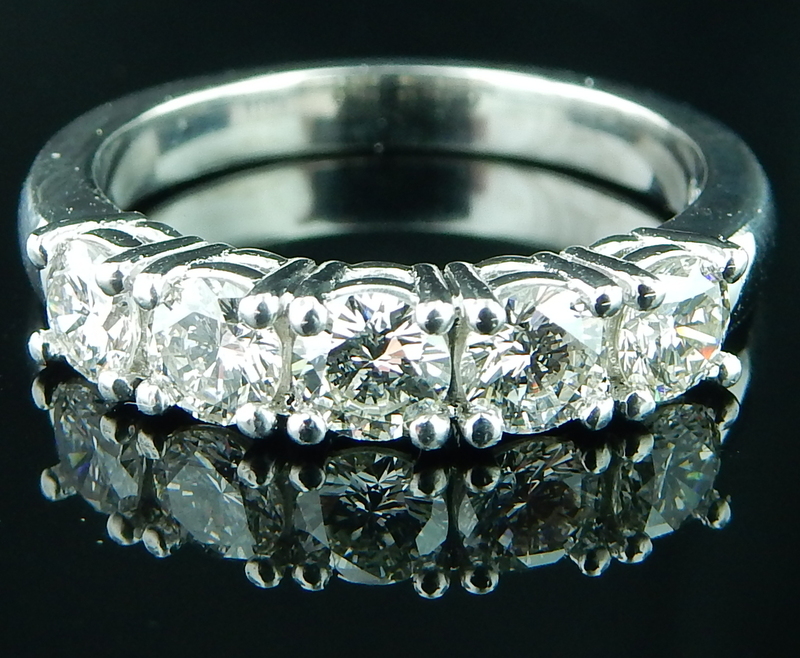 This subtle yet intricate diamond band showcases 0.75tcw of VS, F-G diamonds. Their colorless glow perfectly contrasts the yellow gold setting to create a seamless look. 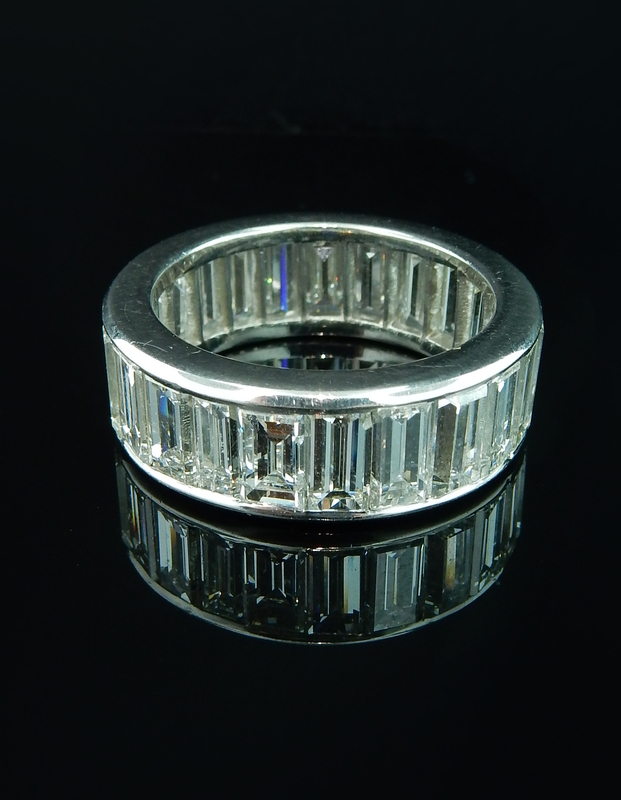 This phenomenal diamond eternity band features 9.50tcw of baguettes that exhibit VVS-VS clarity with F-G color. 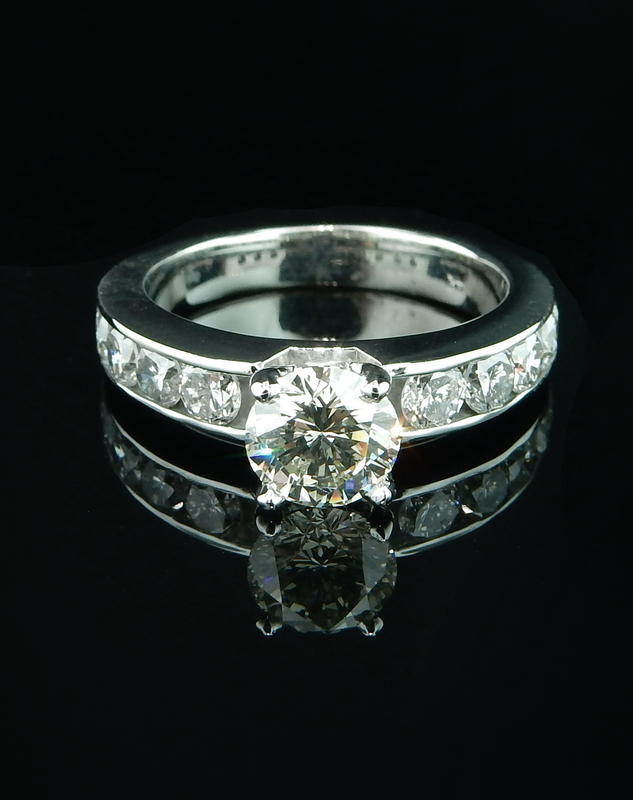 The exceptional quality of this piece lies in both the amazing diamonds and the precious platinum setting. 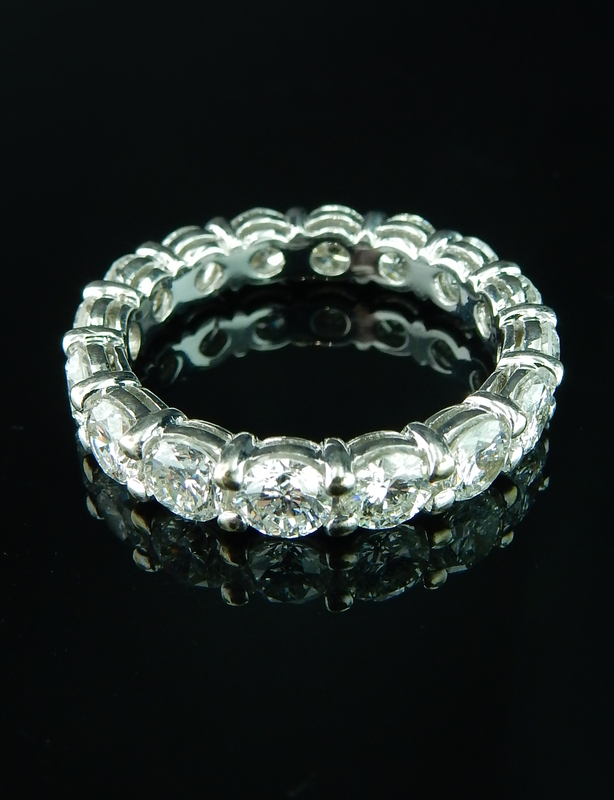 Weighing 7.2dwt, this diamond eternity band is the perfect accent for you! If you are a fan of vintage jewelry, you probably also appreciate old mine and old European cut diamonds. 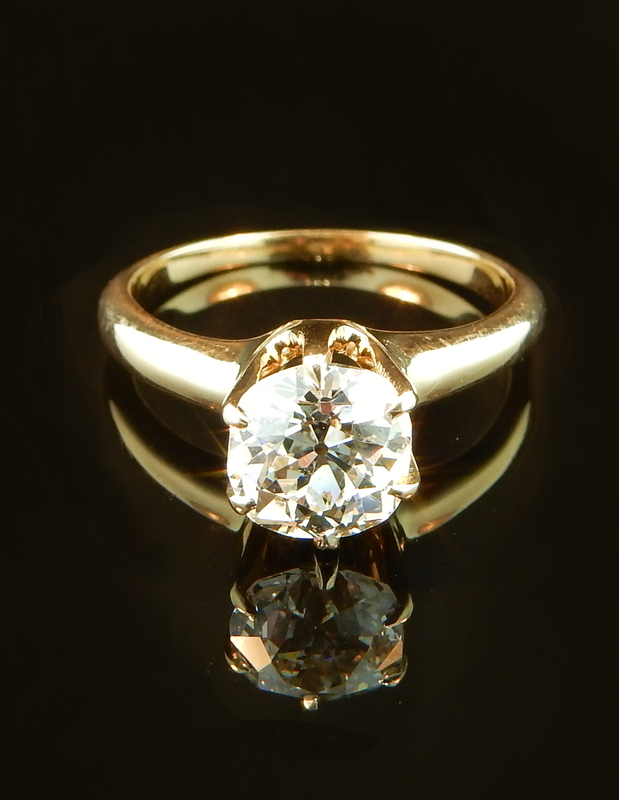 This beautiful and classic old mine cut diamond solitaire ring is the perfect piece for the vintage jewelry lover in your life! This ring is incredible! 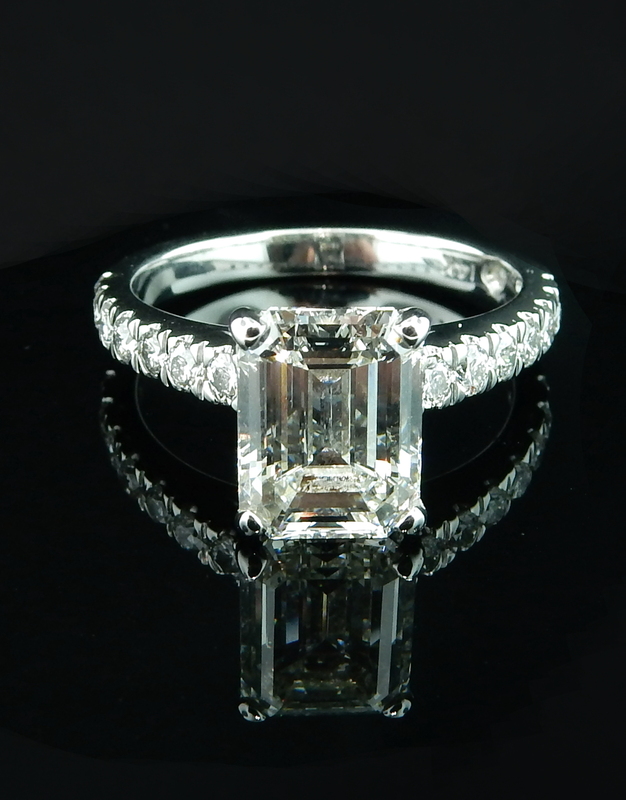 Featuring one center asscher cut diamond with two accent baguettes, the sparkle in this ring is magnificent. 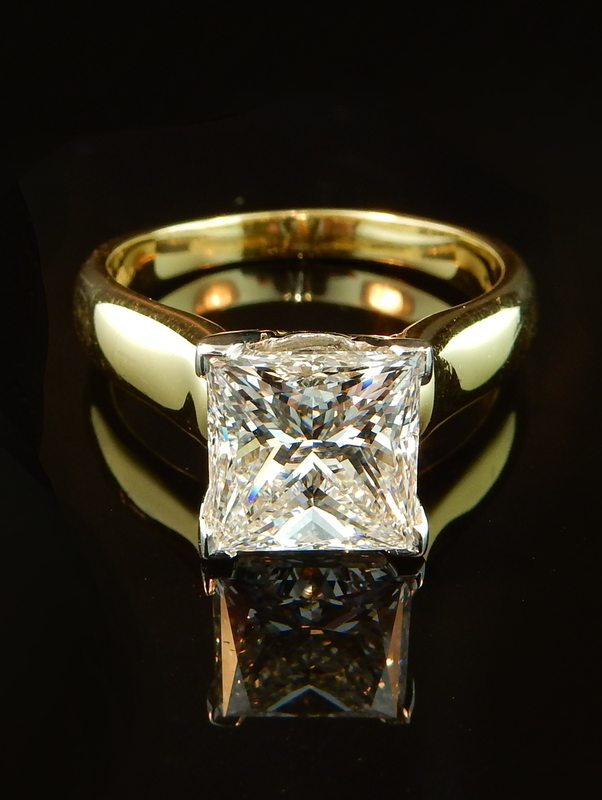 The center stone is GIA certified with an H color and VS1 clarity. 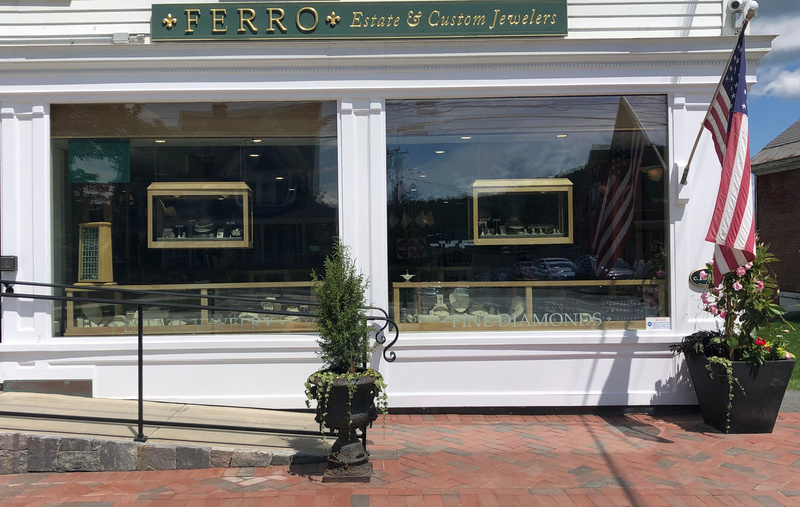 Setting your accent diamonds in a channel is a fun way to add a modern twist on an otherwise classic design. This simple and elegant diamond ring features one center round brilliant diamonds with ten accent diamonds delicately set within a channel. This ring features a powerful center stone with delicate accents. 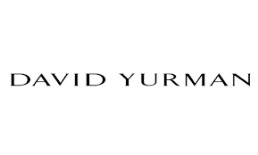 All set in 14k white gold, the different elements of this piece come together seamlessly to create perfection. 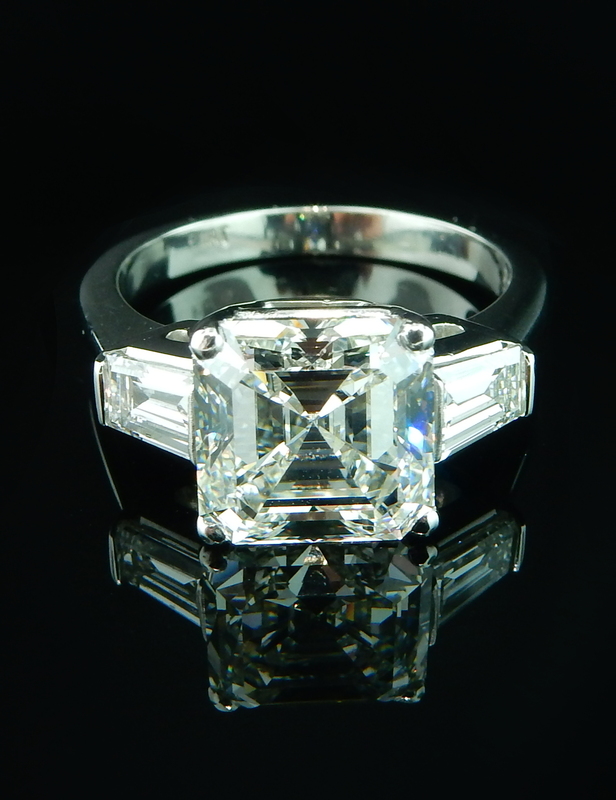 This certified princess cut diamond is exceptional. Its F color puts it in the colorless bracket which is paired perfectly with the two tone setting. This unique ring would make the perfect engagement ring and investment. Add some sparkle to her special day!